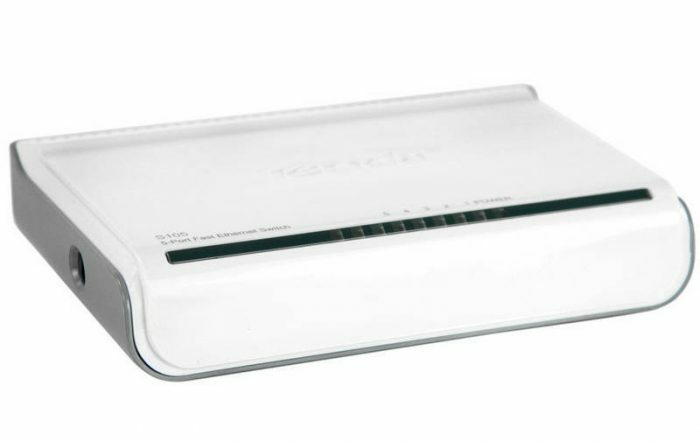 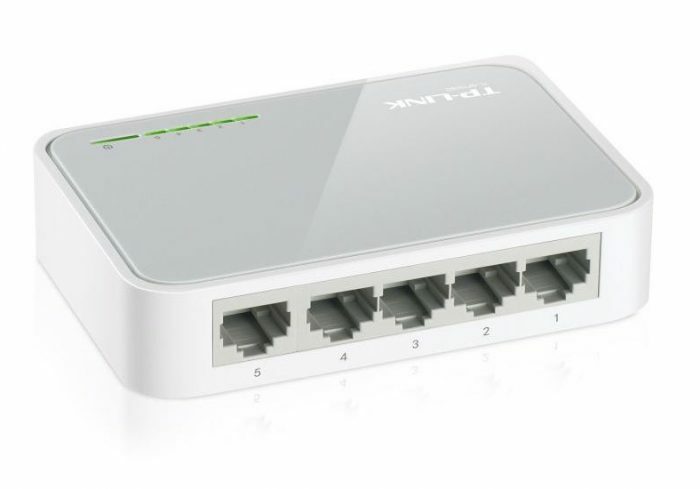 The Tenda 8-Port Fast Ethernet Unmanaged Desktop Switch allows you to quickly set up a wired network. 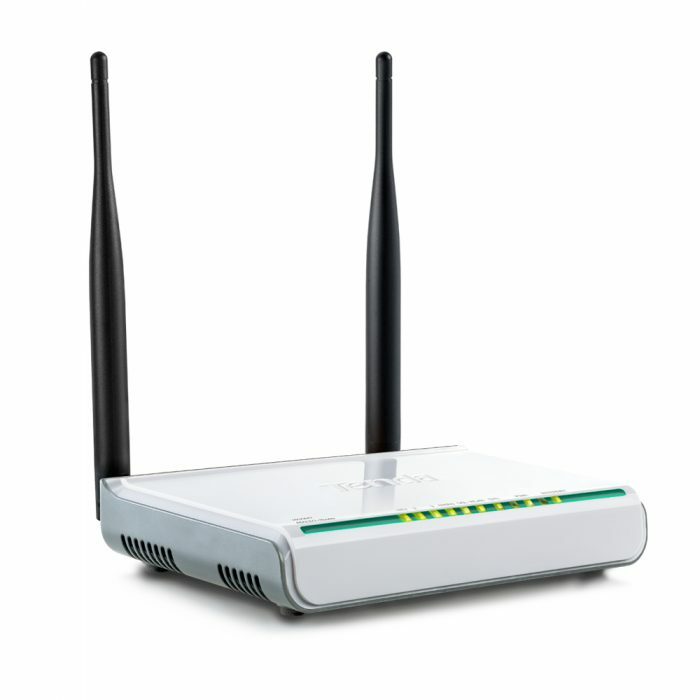 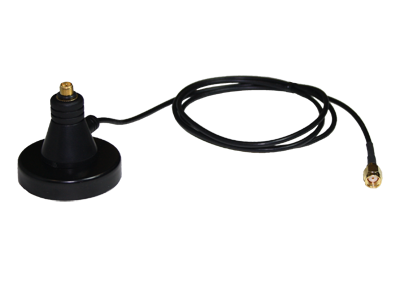 It has a compact design to conserve desktop space and is easy to use with no configuration required. 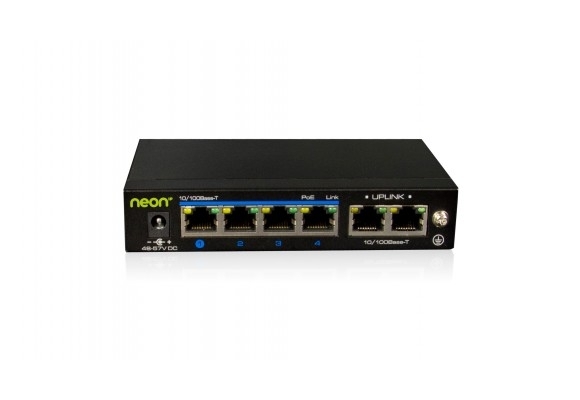 Simply connect the switch to your router or homeplug/powerline adapter and wire your computers, printers, storage servers, game consoles and other devices to share an Internet connection. 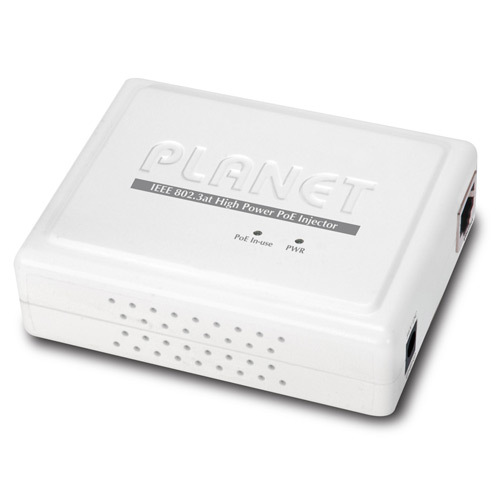 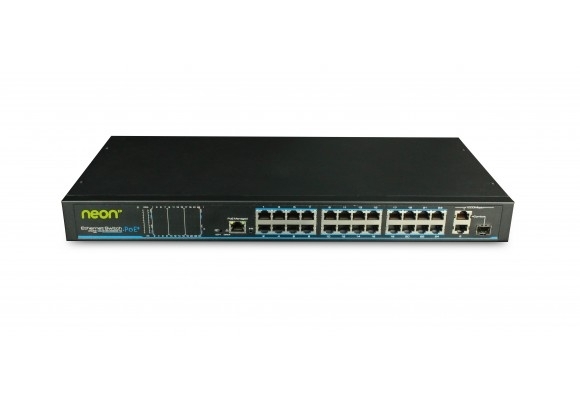 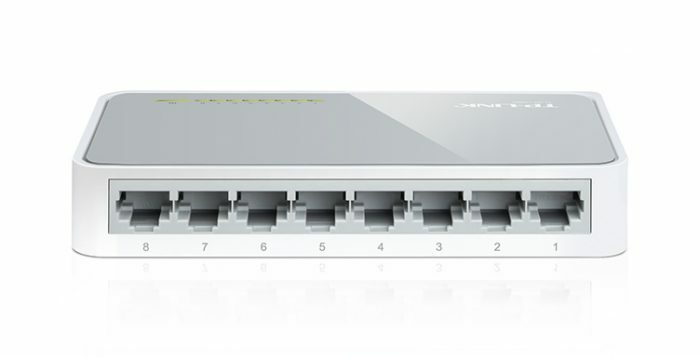 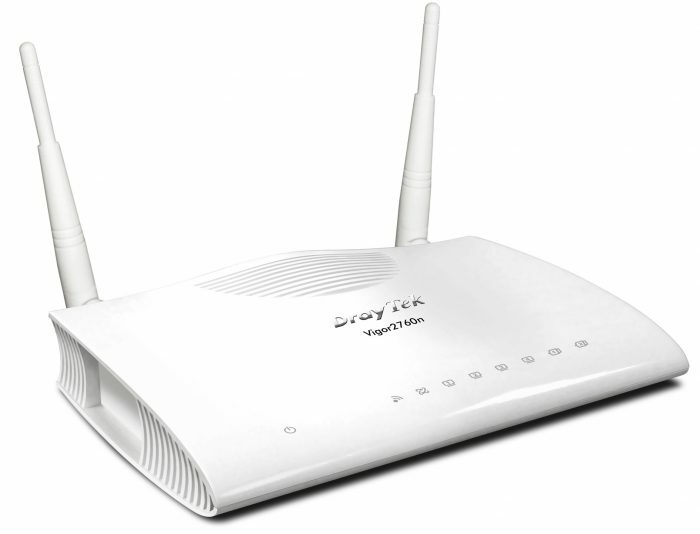 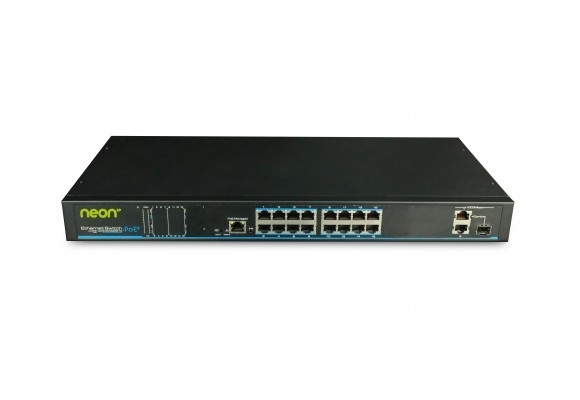 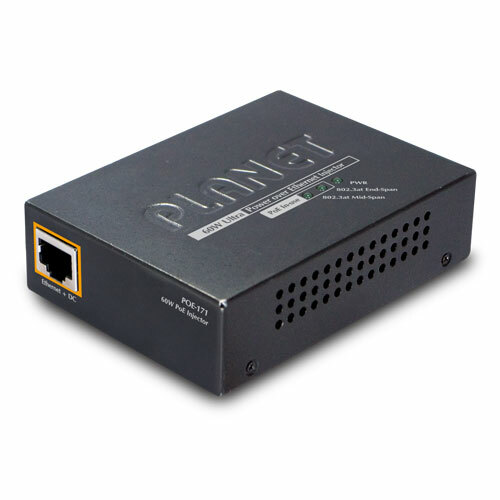 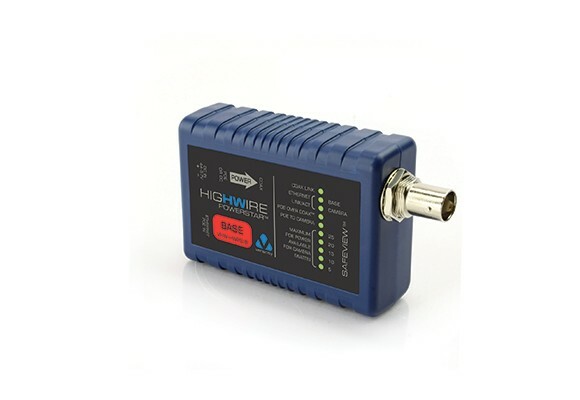 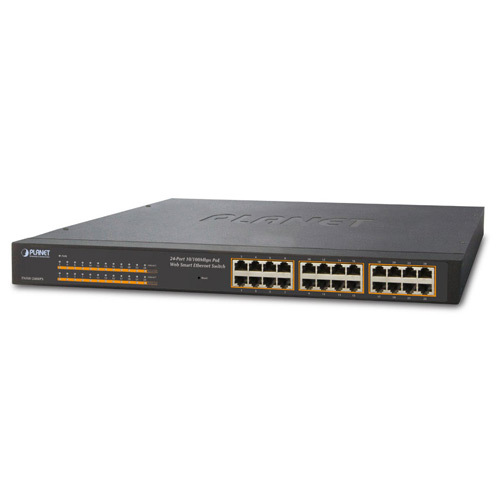 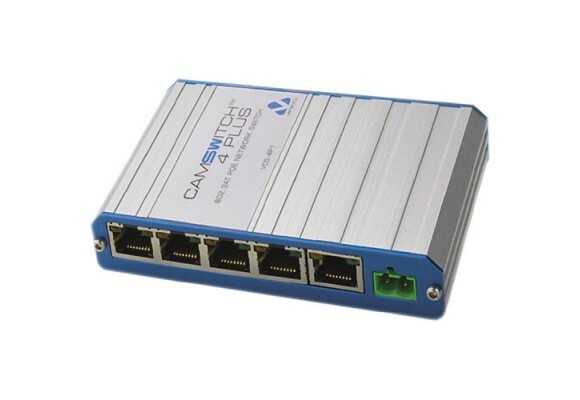 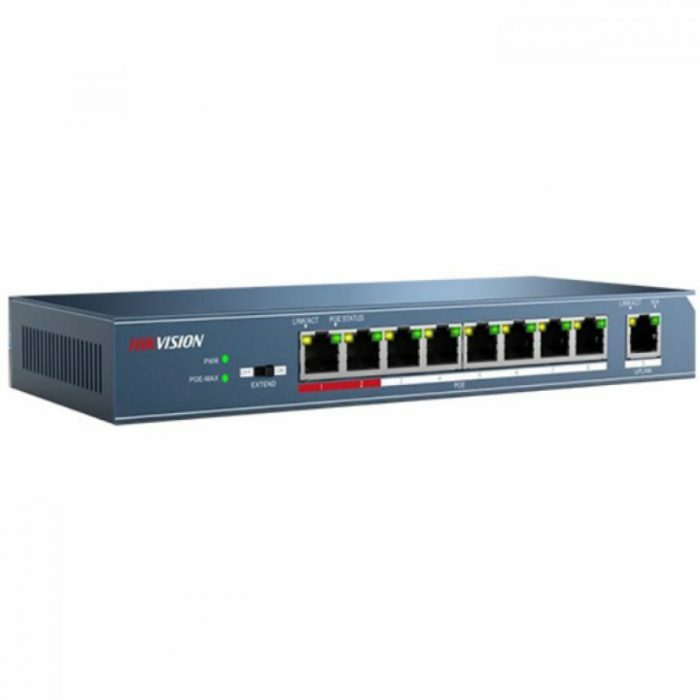 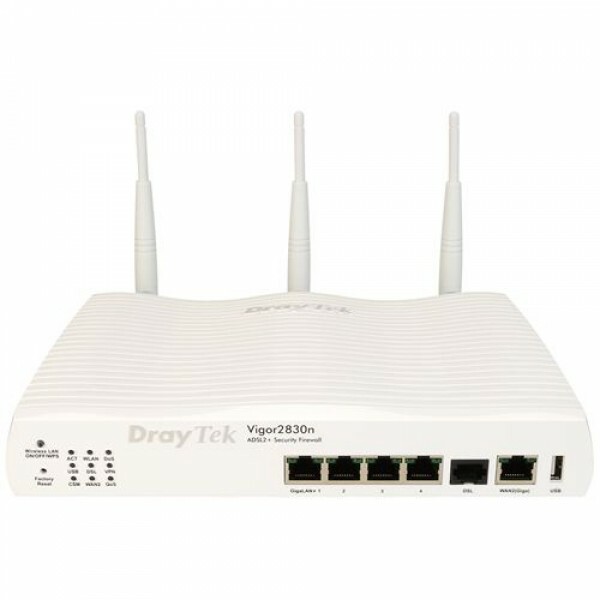 Using auto-sensing 10/100Mbps ports, the switch detects the network speed and auto-negotiates between 10BASE-T and 100BASE-TX, as well as between full and 200Mbps half-duplex, allowing you to get the maximum speed possible for each device connected to your network. 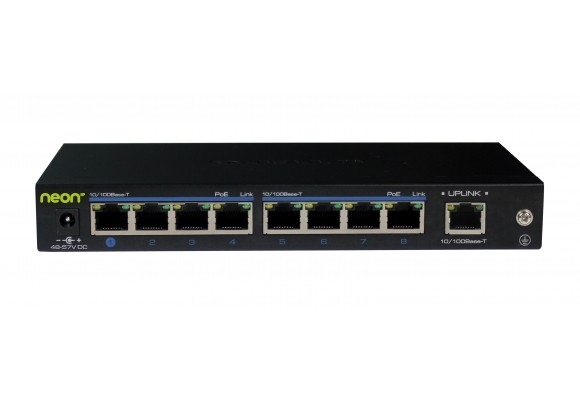 All 8 ports support automatic MDI/MDIX crossover and the innovative, energy-efficient technology can save up to 60% of power consumption by automatically powering down unused ports.